Hello from Mexico! 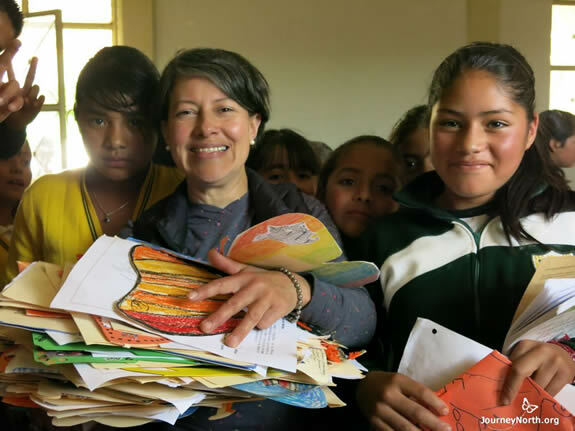 I'm Estela Romero, and I’m delivering your Symbolic Monarchs to children beside the monarch sanctuaries. Follow my school visits from November through February. Check this blog regularly to see when and where your butterflies are delivered. Search by school or town.